Many of us believe that Windows 7 and XP are best in terms of UI and hardware management. Updating was under control that we knew what is going on. On the other hand, Windows 10 is somewhat of a “bulky” OS. So many of us are having performance issues which are pretty annoying especially for the former Windows 7 users. However, by taking couple of simple steps can increase our PC's performance significantly. Here are some..
_If we notice we will see that so many programs are launched at windows startup. Microsoft intentionally does that to make sure the user has easy access to those programs. But we don't need most of these programs frequently. We can manually disable these to make PC faster waking up. We can do that from Task manager. 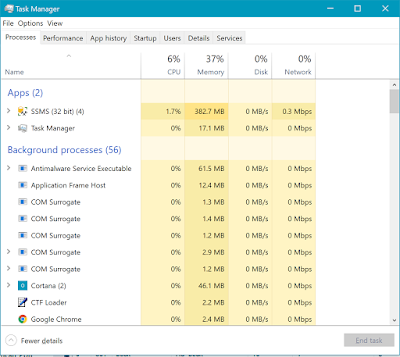 We can get access to Task manager in several ways. We can write it down in the Search Box on Task Bar and search. We can also use [Ctrl + Shift + Esc] command for easy access. We can also 'Run' the command msconfig then by selecting startup. 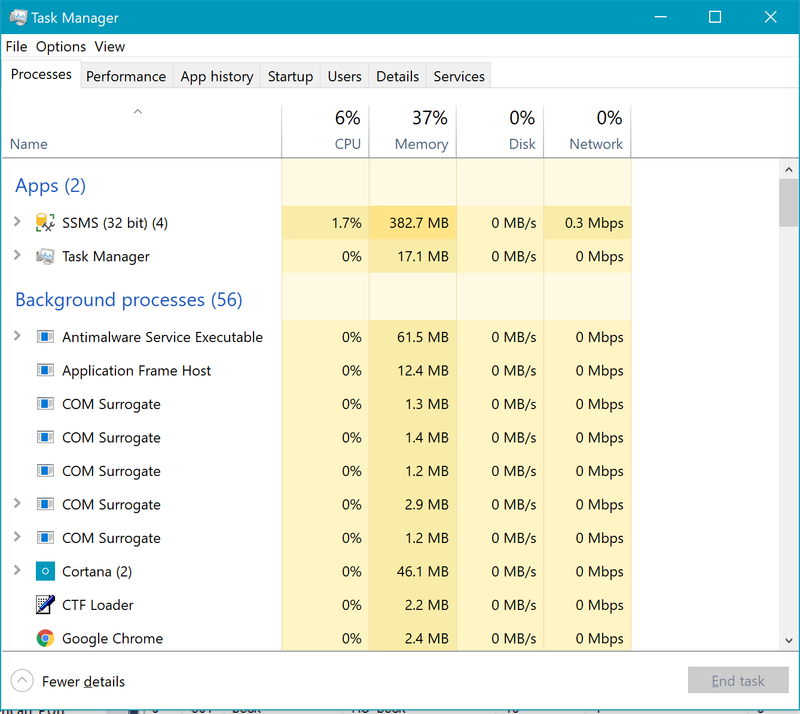 Now we select Startup tab from Task Manager window and disable all the programs that you don't need at the Windows startup. However, Microsoft has official free tool called “Autoruns for Windows”, which is very handy. By the way, if you not sure about any program on the list, let those run. _There are many programs run in background by default, such as, Store, Calendar, Skype Video and list goes on. In most cases, these are unnecessary. We need to disable these. we can start by clicking [Settings => Privacy => Background Apps]. Use toggle switches to turn of all the apps that you don't need, you can turn back on once you need later. Background apps kill battery life, so, you will be able to save battery life too. _In many cases, unused and unnecessary applications are in disguise and behind your slow PC. They don't do any harm to your computer, well at least, they don't harm directly. However, they take your disk space, memory and consume power in many cases. These prevent smooth Windows experience. In some cases, they can create conflict with other apps or can create incompatibility issues. Lost story short, we need to uninstall these unnecessary apps. How do we do that? Well, we can open Control Panel by writing it on taskbar search box. On control panel window, we need to click Uninstall a program link under Programs menu. Uninstall all the junk apps that you don't need. We could also type Uninstall on the taskbar search box. It would open [Settings => System => Apps & Features] window. We could uninstall apps from the right menu. _Cleaning up disks is a very good habit. It plays a great role to make your Windows smoother. 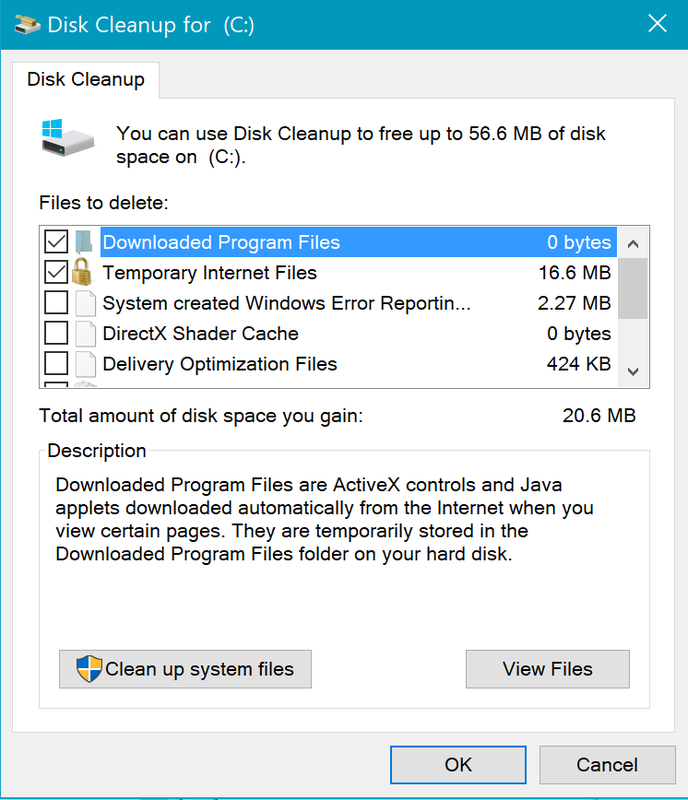 Windows Disk Cleanup is a very handy tool to clean up disks. Its been there with windows whole time. I think its not going anywhere in near future. You can pick up clean every unnecessary files automatically by running this little software without being worried. Write Disk Cleanup in task bar search box to open up the utility and select check boxes that you want to clear. The time we upgrade to Windows 10, it stored your old OS on the system, in case you want to role back. The point we are standing now, most of us gave up the thought of rolling back. That stored OS is taking up so much of space. There is a button on bottom of the window called Clean up system files. We can click this button to clean up old OS. There is another way to get Disk Cleanup open. We can open This PC app and right click on the drive and select Properties. 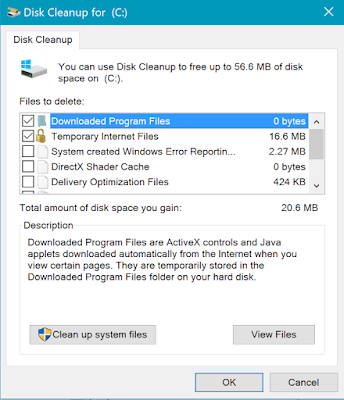 We will see Disk Cleanup button. Another way is right-click on any drive in File Explorer, then choose Properties and Disk Cleanup (click General tab) to get to the program. It targets files including system memory dump files and temporary internet files, and you can review its findings before clicking on the OK button to confirm. However, I have been using “CCleaner Professional” for a long time. This lightweight tool can make your windows experience way better. It can do everything that I mentioned in this post.